Torque Power Diesel (Australia) Pty Ltd is a leading supplier of genuine and aftermarket Cummins spare parts and service for all segments of the heavy duty diesel engine market. 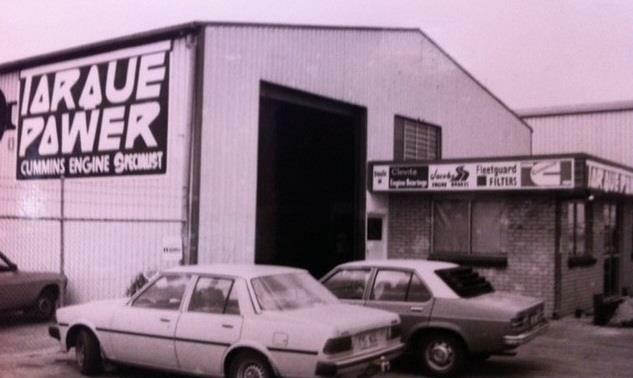 Torquepower has built its name over 40 years and has the largest independent stock holding of Cummins parts in the South Pacific. This is complemented by a unique integrated online shopping resource and onsite re-manufacturing facility. 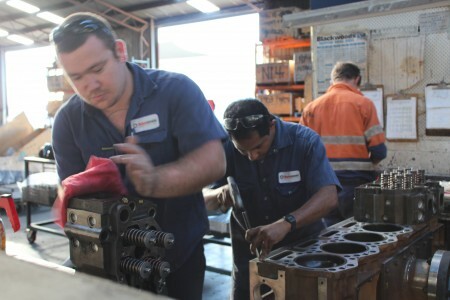 Due to ongoing business growth Torque Power Diesel (Australia) Pty Ltd require the services of an experienced Spare Parts Interpreter to join our busy parts department located in Archerfield. The candidate we are seeking will ideally have experience in the heavy duty market with Cummins experience highly desirable. You will also need strong attention to detail and the ability to deliver outstanding customer service. 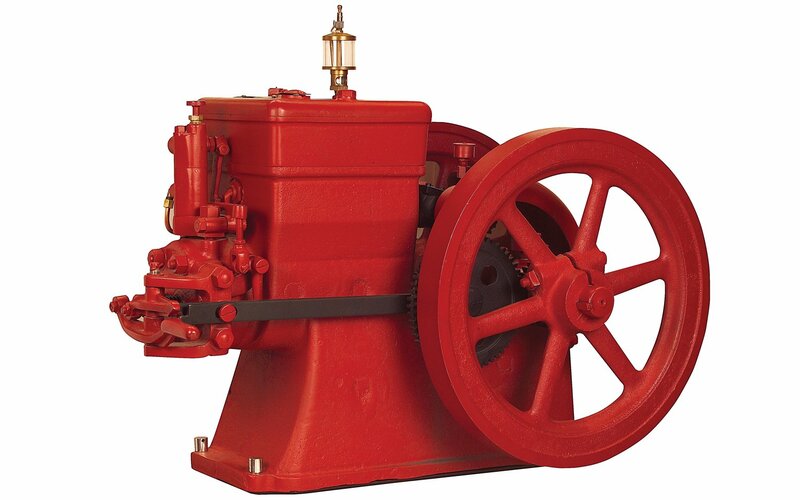 Torque Power Diesel (Australia) Pty Ltd is a leading supplier of genuine Cummins spare parts and service for all segments of the heavy duty diesel engine market. 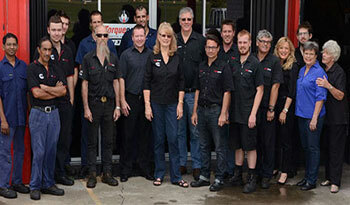 Torquepower has built its name over 39 years and has Australasia’s largest independent stock holding of Cummins parts, a fully equipped workshop and a unique integrated online shopping resource. As a small to medium sized company, Torquepower doesn’t hire new staff every day, but when we find great people, we are keen to talk to them. 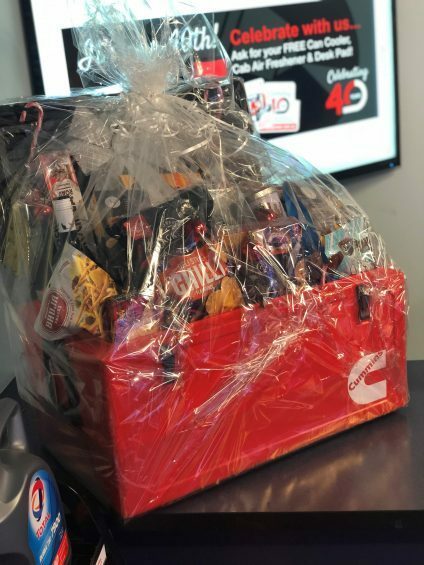 Torquepower has independently specialised in the service and support of all Cummins engines applications since 1978, so we are always interested in talking to applicants with solid current Cummins experience . Within the organisation there are some advancement opportunities and small company flexibility with hands-on Directors, and generous salary packages, and all applications are strictly confidential. 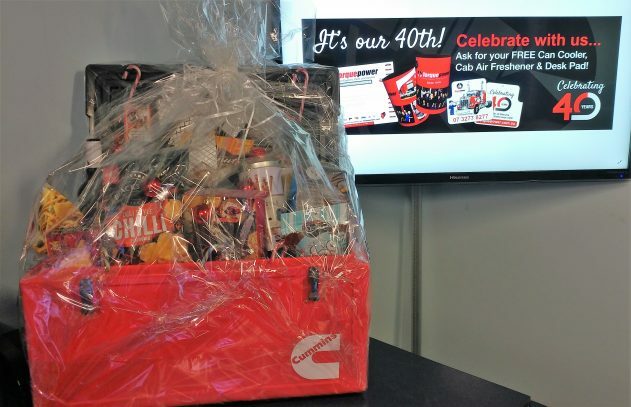 Our team members are characterised by a wealth of Cummins knowledge, great customer-first can-do attitudes and a sense of fun. We are fortunate to have many long term staff, some with as many as 25 years with us.